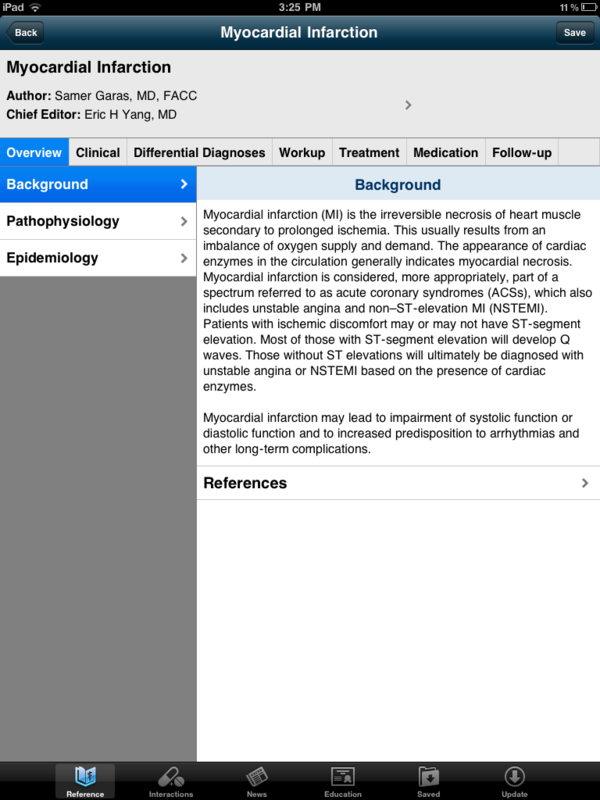 At iMedicalApps, we are clearly fans of Medscape — it recently finished number one in our top 20 free iPhone medical apps list. Even with it’s significant popularity with the medical community, Medscape had not been optimized to run on the iPad. 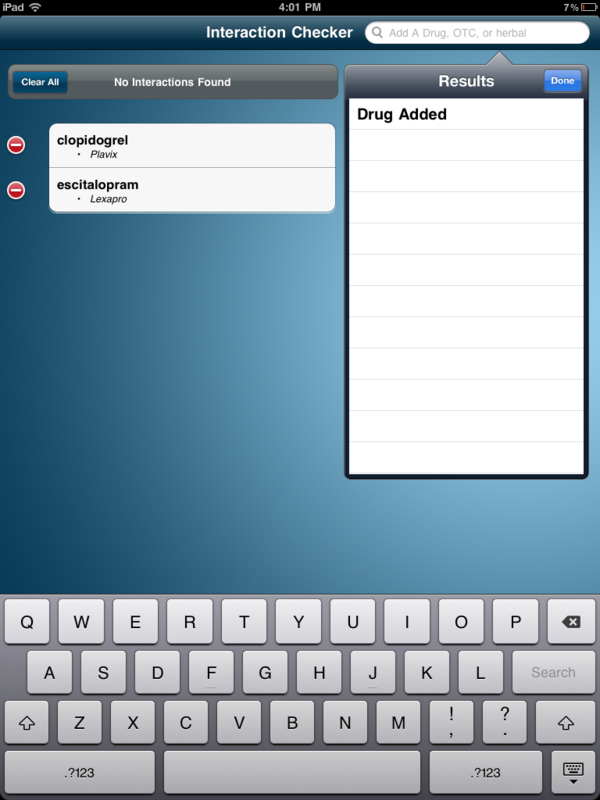 That all changed the other week, when Medscape recently released an update making the app customizable for the iPad. To be clear, you could technically use the iPhone version on the iPad, but the app would only open up to the same screen size as the iPhone, and if you tried to make the screen size bigger the screen became pixilated. 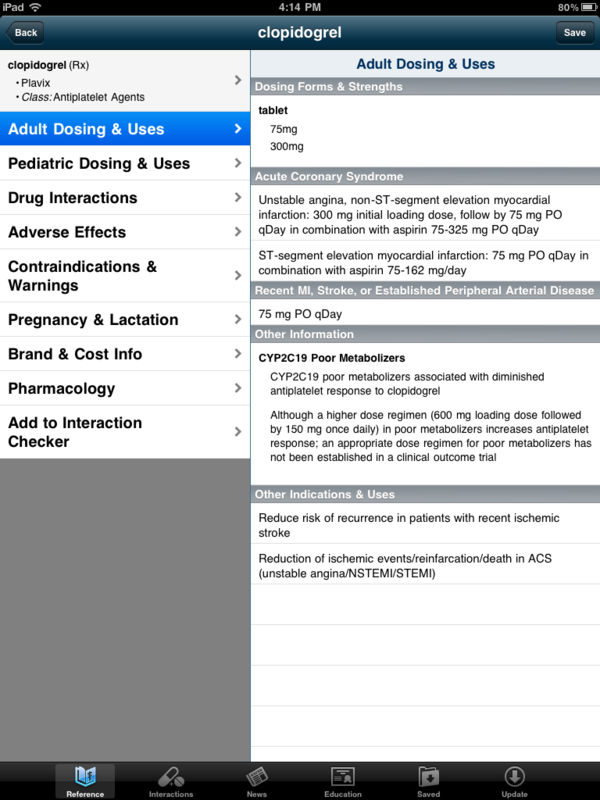 Nonetheless, the new iPad customized Medscape app is welcome, and it does not disappoint. As we’ve mentioned in prior reviews of Medscape, the application is not just a drug reference tool anymore — it has become much more. 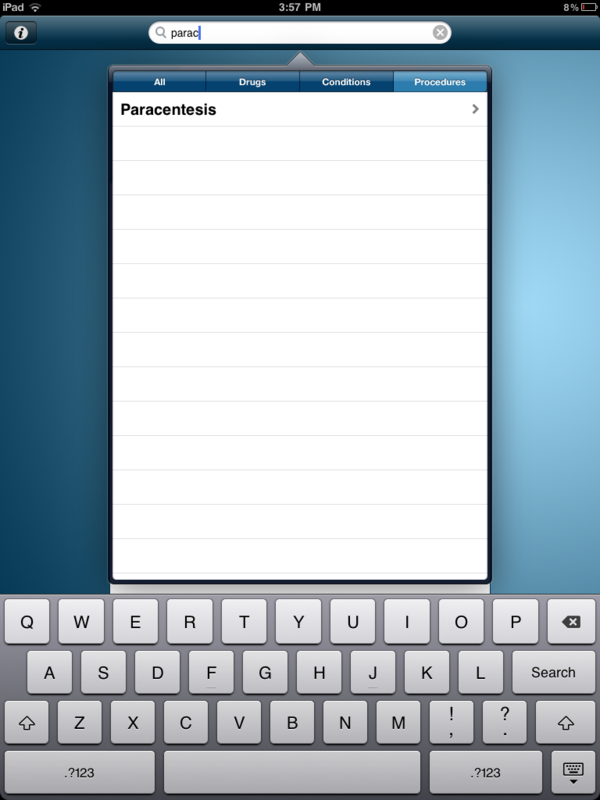 In this review we’ll go over the features of Medscape on the iPad, give screen shots of the app on the iPad, and show how it differentiates from the iPhone and iPod Touch version. 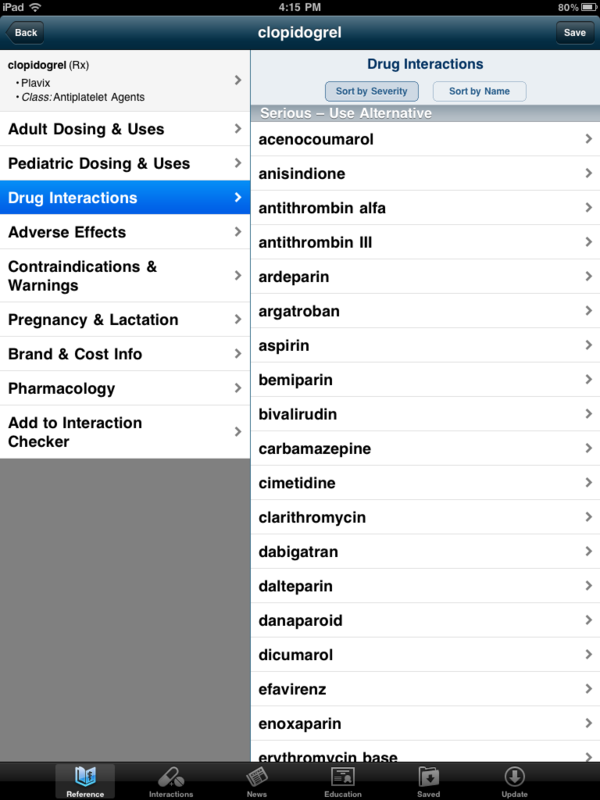 Along with a comprehensive drug reference tool, Medscape boasts a drug interaction checker, disease and condition reference and treatment guide, procedures manual, medical news content, and CME activities. Whats different on the iPhone verse the iPad? It’s mainly in the navigation and user interface of the application. The application is packed full of content and is now displayed in a double panel view — allowing you to view categories with content displayed to the immediate right. This is especially valuable when browsing disease pathology information and the various procedure manuals. – No Horizontal mode for the app! Perplexing as to why horizontal support was not added as well. – CME is not done well or optimized for mobile form. Basically you are taken to Medscape’s online news portal. – Multimedia needs internet connection to view. Even though adding pictures and video of procedures and pathology would increase the overall size of the application, it would be worth it for those in medicine who do not have a readily available internet connection. Also, with data plans being capped on the iPad 3G, having the multimedia locally stored would prevent usage of data cellular companies are charging more for constantly. 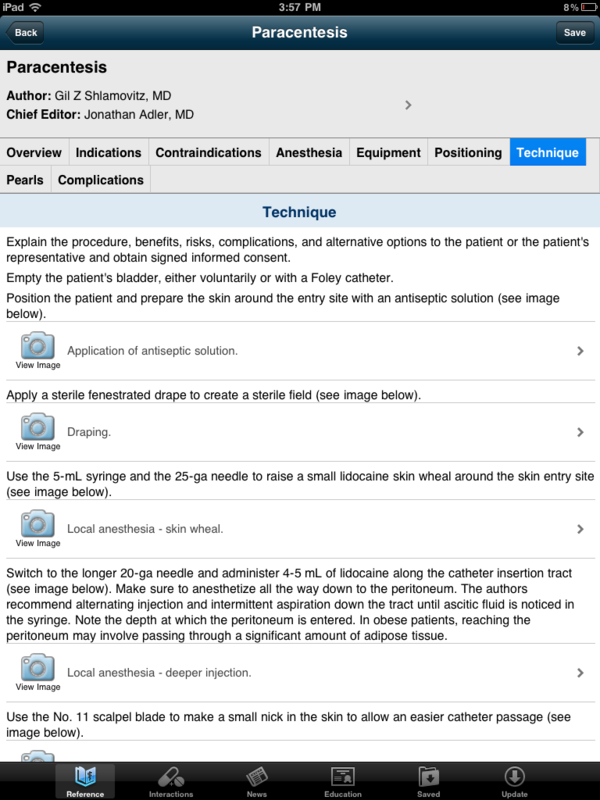 As mentioned earlier in this review, the iPad version of Medscape is extremely welcome. Even with the application being free, it’s packed full of content that is useful for medical students, residents, and practicing medical professionals. 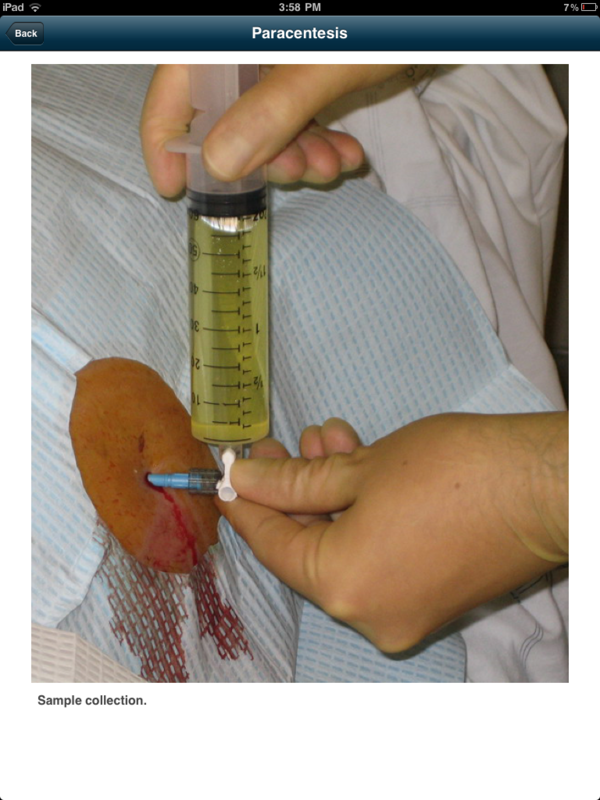 There is detailed information on disease pathologies and procedure manuals – such as a thoracentesis, and many other procedures. 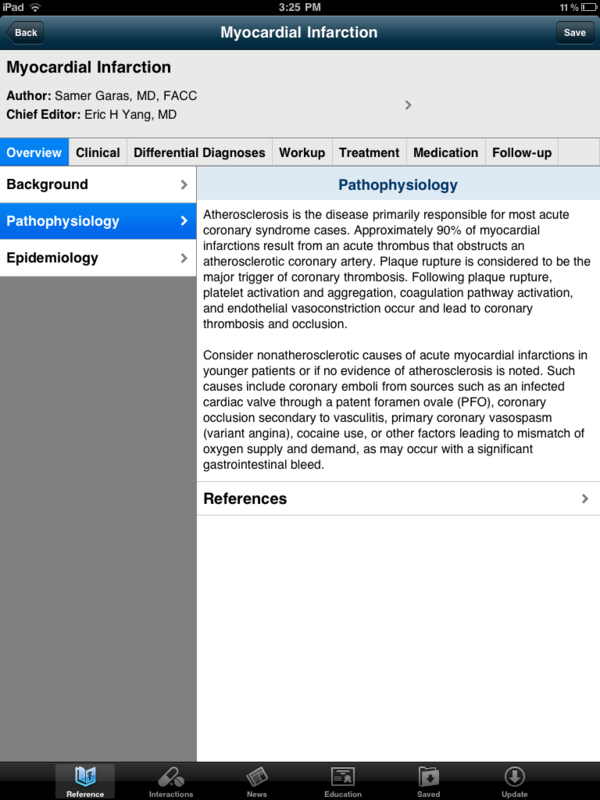 Medscape is clearly no longer just a comprehensive drug reference tool — it’s become a must have app for medical professionals — delivering a swiss army type of medical functionality, and actually makes the iPad even more enticing for medical professionals to have. For more pictures of Medscape on the iPad please go to the next pages.